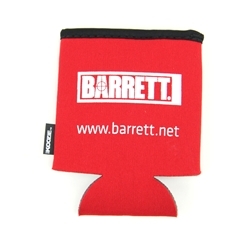 This is one tough beverage insulator - made with the real Koozie brand. Others can't compete with these folding neoprene koozies! These feature no-tear binding and black trim along the top to reduce wear and tear. Best of all, they fold down to take with you wherever you go.